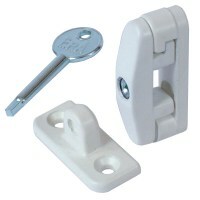 Looking to update your window security? 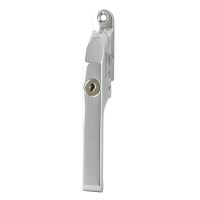 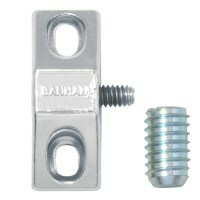 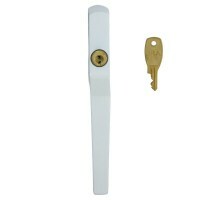 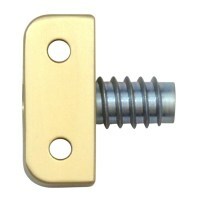 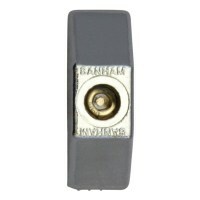 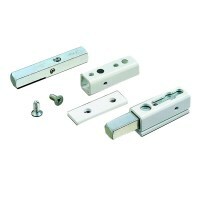 Take a look at our range of casement window locks which vary in colour so you are sure to find a window lock to suit. 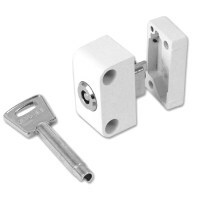 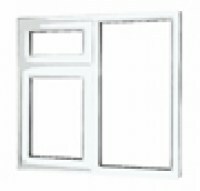 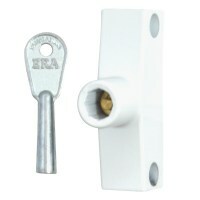 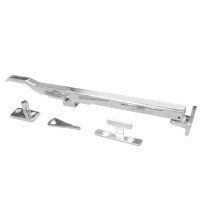 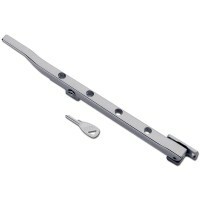 With great brands like ERA and Yale you are sure to find a window lock that matches your requirements.